· Teach students ethics and social responsibility starting at a very young age. The U.S. Embassy did something this year. It held a “What Does Corruption Look Like to You?” video contest. The panel of judges were very impressed with the video entries and the Federated States of Micronesia young people who created the videos. 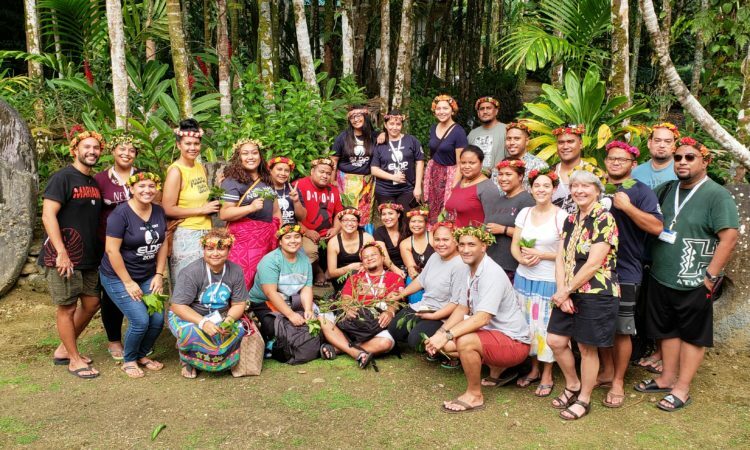 These youth demonstrated Micronesian national and local governments can empower citizen-led action against corruption and establish accountable institutions. These youth are waiting for the opportunity. Listen to their voices. I include the links below for your awareness.